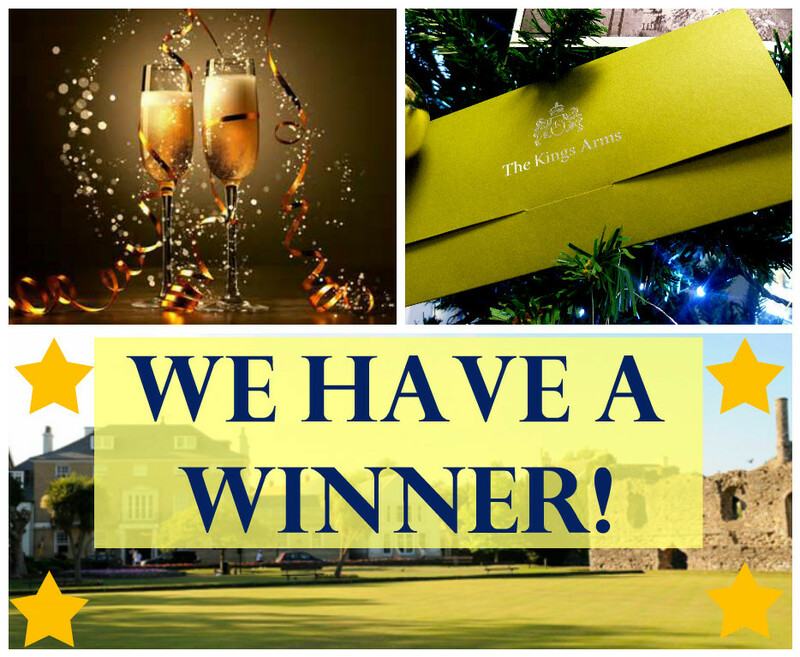 Congratulations to Mr and Mrs Drayton from Christchurch who are the winners of Lovett January Prize Draw, they are the worthy winners of a £200 voucher for the Kings Arms, Christchurch. We cant wait to hear how they have spent it, our recommendation is certainly for the award winning Kings Arms 15 mile Menu! Mr and Mrs Drayton called on Lovett to come and let us value their home and were entered automatically. It was so simple! We thank all our clients for choosing Lovett to value their homes and taking advantage of the promotion. Keep a eye out for our up and coming promotions in the future!